Lightweight, flexible and sensitive, the Polyco Bodyguards Serva Light Handling Gloves BTJ14 promise to boost your performance during light handling tasks. 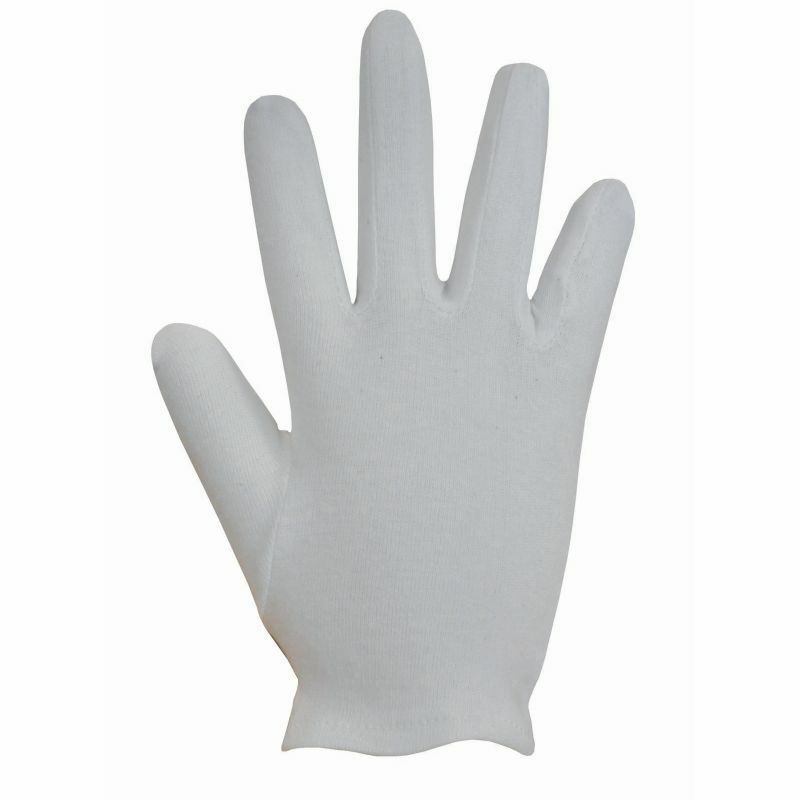 Highly versatile these gloves are well suited in applications ranging from inspection to packing and assembly. Their ultra thin natural fibre construction is well suited for use as an underglove for those who require extra warmth or protection for irritable skin. The Polyco Light Handling Gloves are certified as a Category 1 glove, meaning that they are for minimal risk environments only. The Serva Handling Gloves are thin and dexterous, making them perfect for boosting productivity while undertaking light handling jobs. 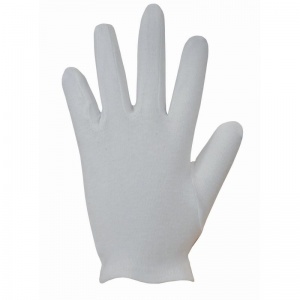 Their thin natural fibre design promises the user total control during handling, while their ambidextrous nature ensures that the gloves are long lasting. The Polyco Light Handling Gloves BTJ14 are designed using natural fibres, meaning that they can help to reduce the risk of irritated skin while used with a tougher outer layer of gloves. 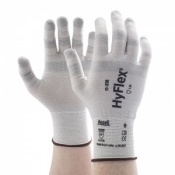 They can also provide an extra little bit of warmth if you are working in cold environments, meaning that they are the perfect companion to a thermal or winter glove. 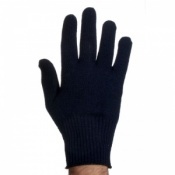 The Serva Gloves are available in two sizes that should suit most users due to the flexible nature of the design.